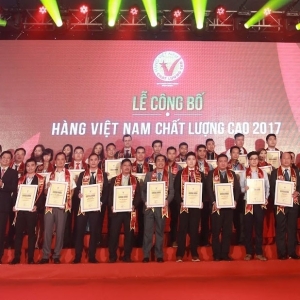 In the last December, Dai Dong Tien Joint Stock Company has collaborated with the Trade Ltd. Kim Duc Company, Vina Capital Hospital, Sharing Love Group and Understanding Heart Foundation together had agreed to fund the amount of nearly 200.000.000 VND for free heart surgery for Thien Manh in Binh Chanh district, Ho Chi Minh city. 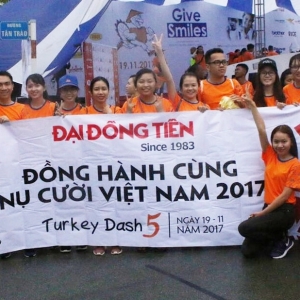 Ho Chi Minh City Internationale Marathon 2017 organized at Empire City which has attracted more than 8,000 passionate athletes from domestic and foreign on 24-26/11/2017. "LIFE IS A ROAD, WHICH NEEDS FOR SPECIFIC OBJECTIVES AND DETERMINE TO CROSS THE FINISH LINE". 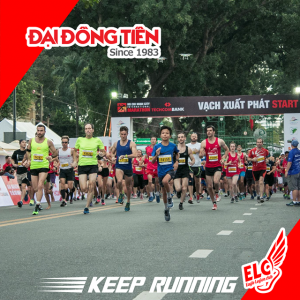 The starting is from Sai Gon Zoological and Botanical Garden, going through the streets of Ho Chi Minh City and ending in Thu Thiem new urban area with distance of 10 km, 21 km, and 42 km. 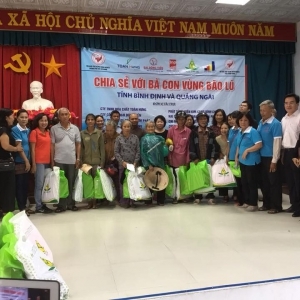 Date 11/22/2017, Mrs. Tran Thi Hue, Chairman of Board of Dai Dong Tien Corporation, joined with the Sponsoring Association for Poor Patients held a charity towards the central of our country, with desire to share with the community, to decrease worries about the spiritual as well as material to people at flood zone. In the afternoon of 19th November 2017, under heavy rain and wind influenced by storm on large area, the city sank down into the long lasting rain. However, the program still implemented with the participate of over 100 artists and program’s donors. 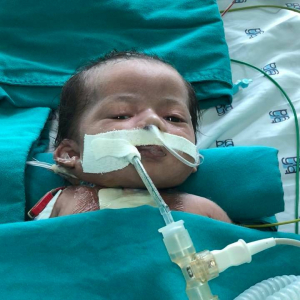 To see the joyful and happy smiles from unlucky childrens is a motivative for Dai Dong Tien to keep moving forward in social activities, to share and give more helps to diffcult situations in life. 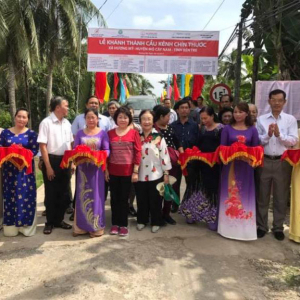 Ben Tre province belongs to Western River Domain of Vietnam, distances the center of Ho Chi Minh city about 2 hours by car. Here is the place where pupils nurture dream to go to school, where people always crave to have a better life. But every day they must go school by boat, canoe dangerously, especially on those rainy days, people struggle to go to work and suffer inconvenience traveling, their job and their farm work are also depending on the flood season. 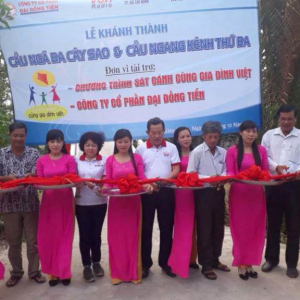 Desire "Linking purpose of company’s business to benefit of society," Dai Dong Tien combined with charitable associations "VOH" organized to build two bridges in Kien Giang. Hoping to help people here reduce hardship in traveling daily, especially children can go to school safely. 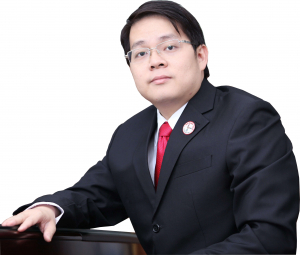 Starting from a private consortium with the desire of contributing professional quintessences to their family, over time the goal has been gradually expanded, bringing greater value and economic development to not only one person or one family but to the whole community. 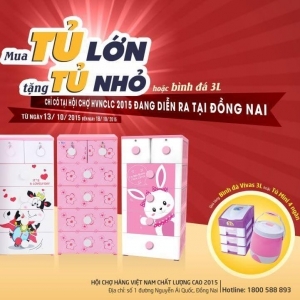 Dai Dong Tien Corporation is not big as many other companies, but it is 3-4 times larger than other companies where is located on a street in District 5 in Ho Chi Minh City. On the signs spread out the width of the front of the house, the company logo printed No. 504 created curiosity. "If you understand it's four oceans and the five continents, that's right," Cuong told us with a calm smile. 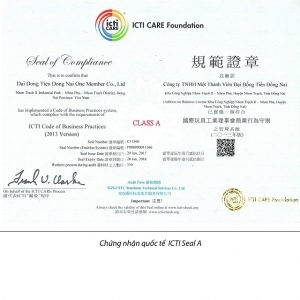 ICTI created ICTI Care Process Program, this is social responsibility program for producer. 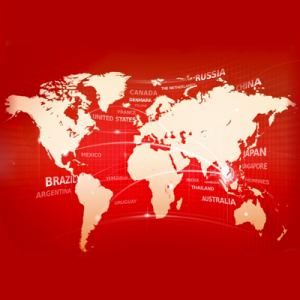 The program aims to ensure equal treatment for workers in global supply chains. 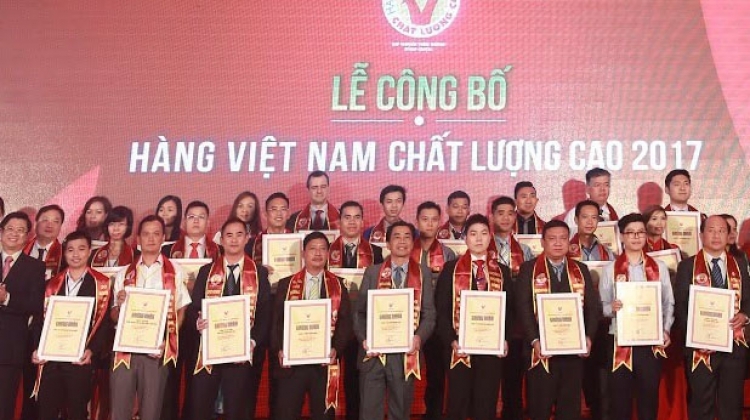 Enterprise must to be complaince the strict regulations of the ICTI standards on social responsibility, labor safety, work environment,...Therefore, achieving certification ICTI is a necessary condition to be able to bring products toy of Vietnam go to world market.